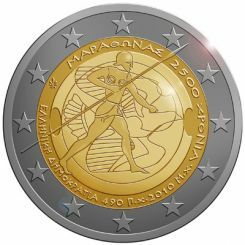 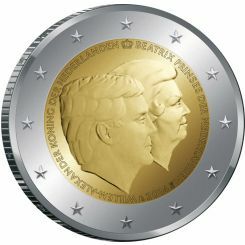 The coin’s outer ring features the 12 stars of the European Union. 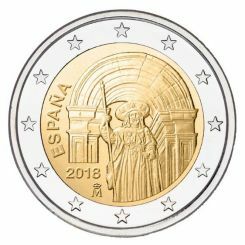 The central field of the coin features part of Basilica B and linear motifs inspired by a border pattern from an ancient Greek mosaic uncovered at the site. 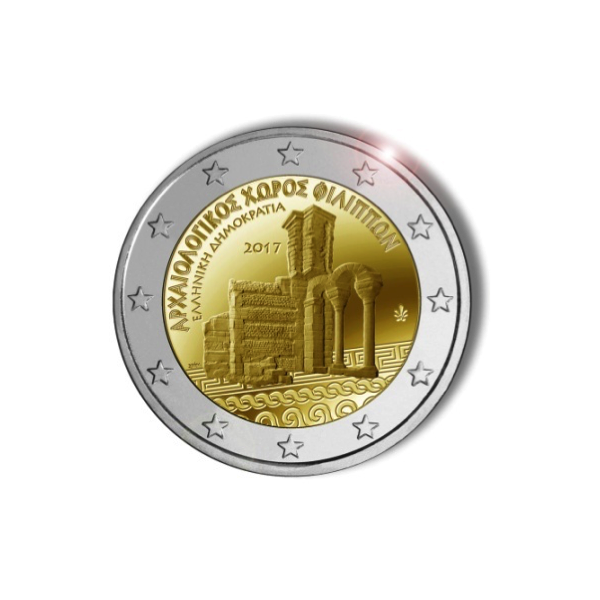 Inscribed along the inner edge is the wording “ARCHAEOLOGICAL SITE OF PHILIPPI” and “HELLENIC REPUBLIC” (in Greek). 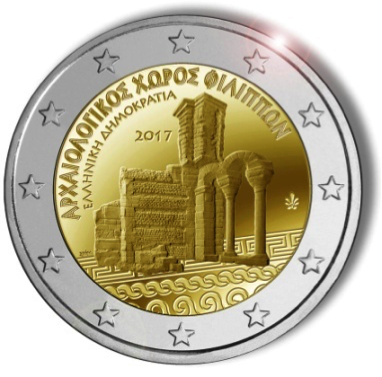 Also inscribed in the background is the year of issuance “2017” and to the far right a palmette (the mintmark of the Greek Mint). 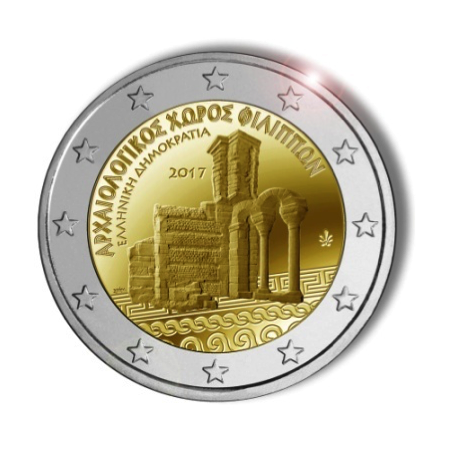 Visible at the lower left of the centrepiece is the monogram of the artist (George Stamatopoulos). 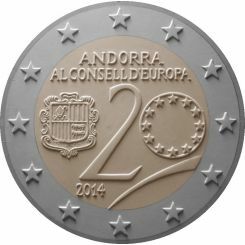 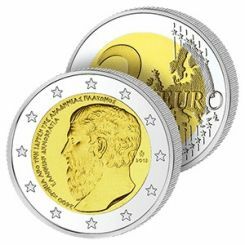 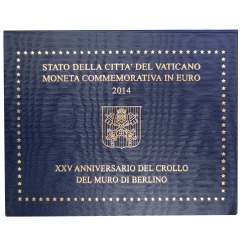 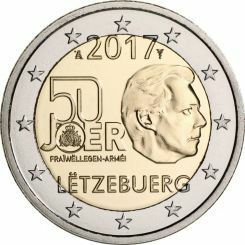 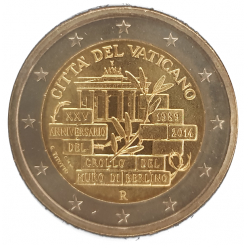 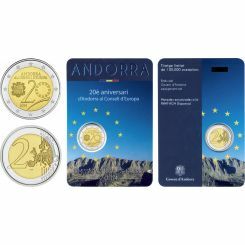 The edge lettering and the common side on the commemorative coin are the same as on regular 2€ coins.